Ashish Kaushik is accused to sending players to a outside clinic, of which he was a director. 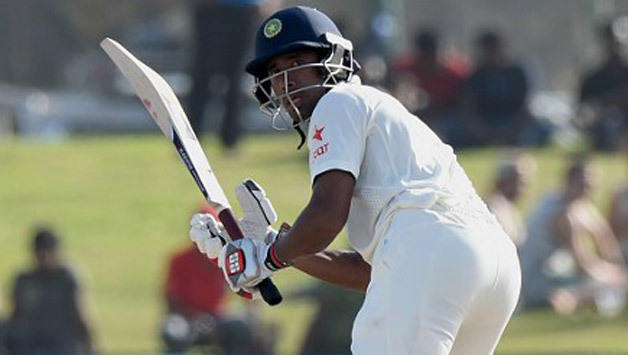 Several questions were raised as BCCI put the timeline of Indian keeper Wriddhiman Saha’s injury on its website. 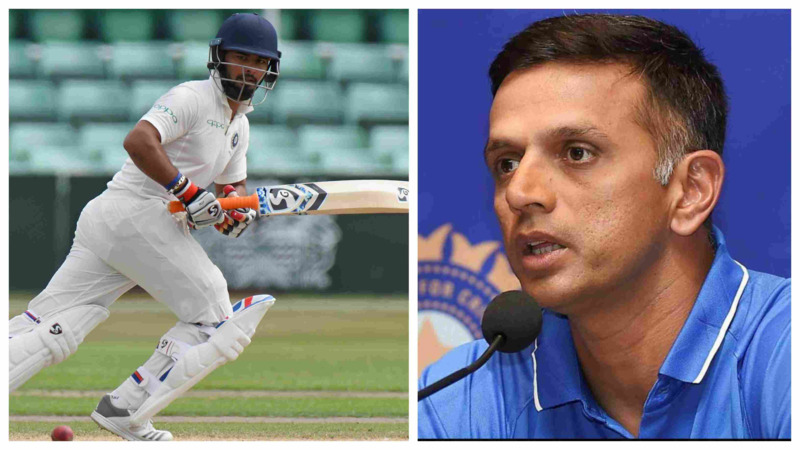 The National Cricket Academy in Bengaluru is still under scrutiny for bungling up Saha’s recovery process and in spotlight is the NCA physiotherapist Ashish Kaushik, who was also monitoring Saha's progress. As part of the blame game, a section of BCCI has raised the point that Kaushik has been outsourcing all medical diagnosis of players to a healthcare company of which he was a director around the time he joined BCCI last July. Also the doctor who suggested an ultrasound-guided injection for Saha, a sports physician, Dr. Srikanth Narayanaswamy was a co-director at the same healthcare clinic named YOS Healthcare Limited. Ashish Kaushik replaced Andrew Leipus last year by BCCI and YOS Healthcare Limited was founded in February of 2017 with Kaushik as one of the directors and it is alleged that his wife has a stake in the company. Kaushik refused to comment on this topic when asked by TOI, saying "I can't tell you anything about this topic." 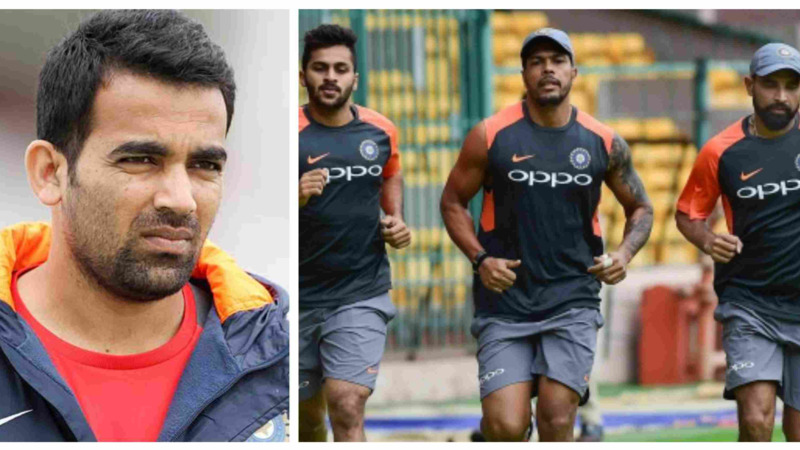 "The likes of Jayant Yadav, Axar Patel, Krunal Pandya have all been treated at the same clinic last year. Kaushik may not be a director there anymore but he keeps sending the players there," a BCCI official told TOI. "There are senior doctors in Mumbai who specialize in sports medicine and have treated senior India cricketers before. Kaushik used to work under them. Saha was eventually sent to the renowned doctor. Why wasn't he sent there in the first place?" the official asked. The process of Kaushik’s appointment has become an issue. The board didn't follow the Lodha recommendations and didn't advertise for the post. No interviews were conducted. 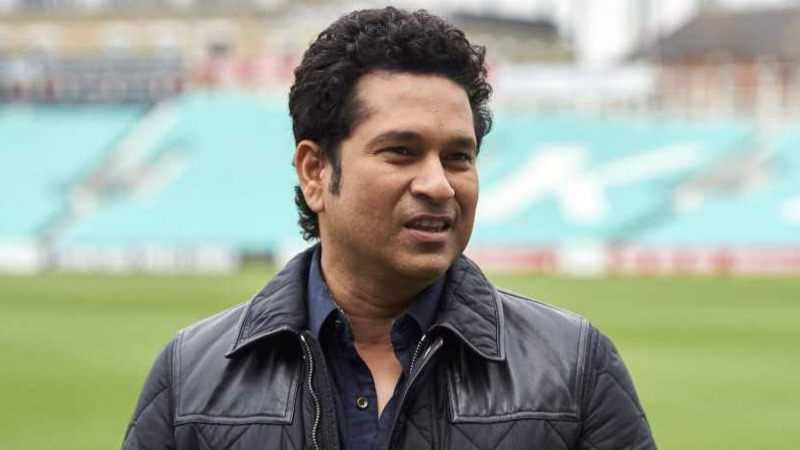 He was brought in on the recommendations of top BCCI officials.